You can now buy vouchers from us ideal for Christmas or birthdays! 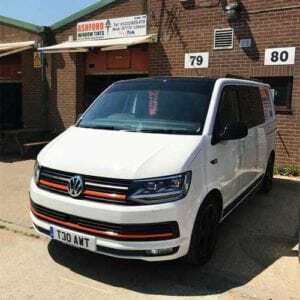 Well-established tinting company in Ashford. 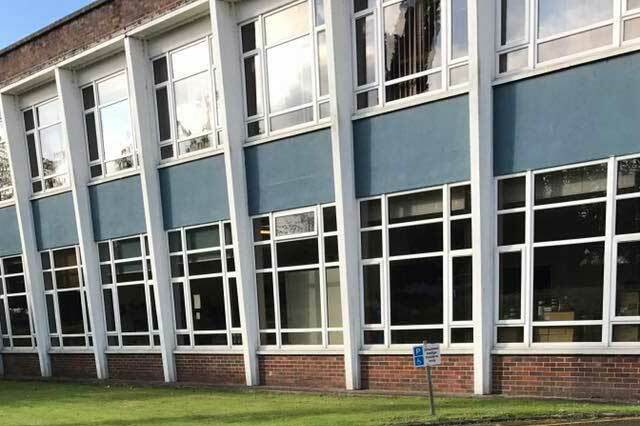 For energy-efficient, solar and UV protective window film, contact Ashford Window Tints today. We specialise in high-quality tinting work. Our experts will remove the windows from your car and apply quality tint film, covering the entire window. Take a look at some important laws and regulations when it comes to tinted vehicle windows. 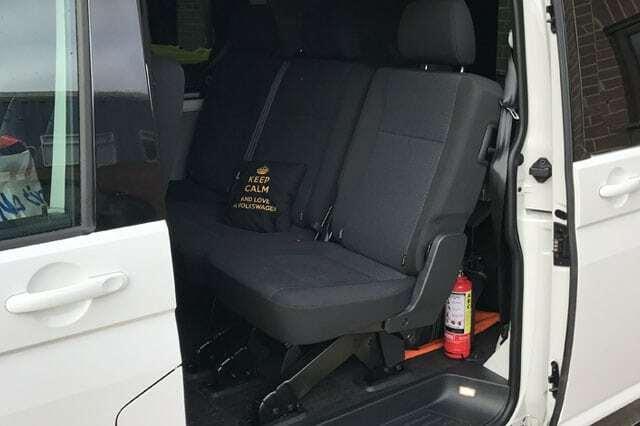 At Ashford Window Tints, we can offer a shuttle service to a local McArthurGlen Designer outlet to shop while waiting for your windows to be tinted. We are based in Ashford and also cover across Kent. Feel free to get in touch for more details. "So happy I went here to get my windows done. Not only an efficient and professional job but a friendly and easy going greeting to match. Definitely recommend anyone to go here if you're thinking of having yours done. Top job. Thanks guys!" 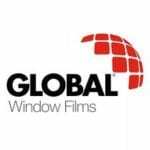 "Ashford Window Tints is well respected within the window tinting industry. Turning out quality work. With a friendly helpful approach. Keep up the good work mate." 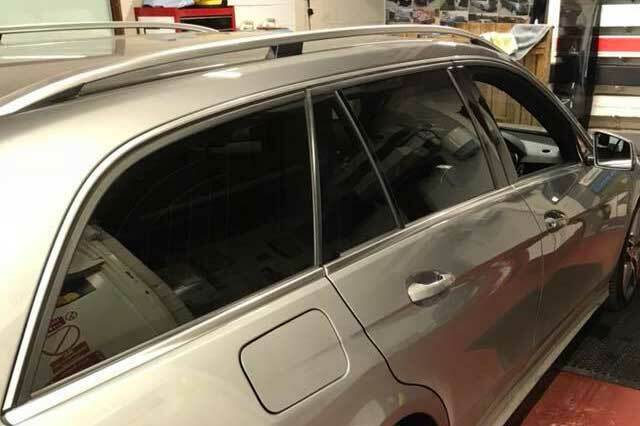 "Wow what can I say top job love my tints thanks so much for the lift to the outlet and picked me and my son up fab job guys anyone wanting there tints done 100% recommend thanks again ur the best"
"Great workmanship, very professional and knowledgeable throughout the process. Thanks very much!" "Happy with my windows, a perfect finish looks like factory only darker, guys were really helpful and had cars on site with the different tints on to see, just went to the cafe opposite and the windows were done in under an hour and are flawless!" We have a dedicated team of experienced experts who can help you throughout the service, from start to finish.